Reposing of the Prize! Banggood’s Summer Hot Sale! What is newest in our Banggood’s summer wardrobe? It is beach printed short pants. In this summer 2015, floral pattern is the hot element in street style fashion. In early time, famous brand D&G have already show this hot floral pattern as the major of summer’s soul. What attract all people’ attention? That is shining colors of floral shorts. Check out one of the hottest looks this way is a Cabbage Rose Print tank, reveals a part of cleavage and bra. This tank goes perfectly matched with D&G’s hot bubble shorts. You can’t go wrong Strapless jumpsuit, it will be considered as worn by numerous celebrities and fashion this spring and summer. There must be a couple of girls in sports style, if no one does. If you know you have a body and a face to show off this style, and then don’t hide it! 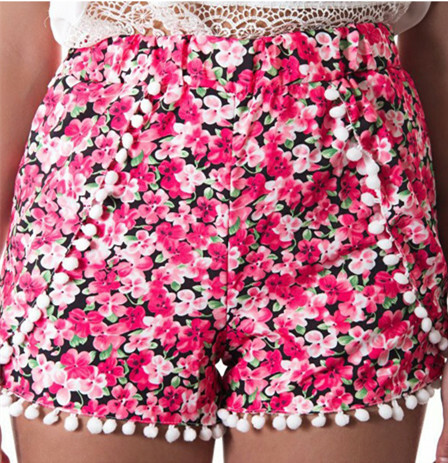 I’ll show you some details of these beach printed short pants. You can look at all of these details pics, it has a high-quality in its making, pattern of floral printed can be printed on the short clearly. As people know, we should pick some clothing which can be convenient for us to wear, so our Banggood’s womens pants are using elastic chiffon materials, without any slide fastener and binding, elastic mode is more comfortable young ladies. 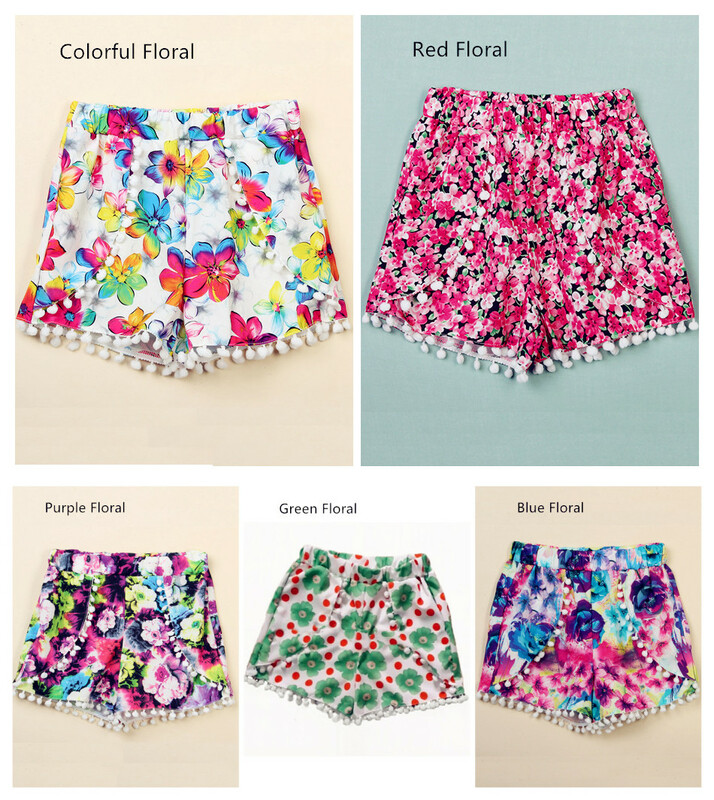 And there are five kinds of main colors can let you choose, they are purple floral, green floral, red floral, blue floral and colorful floral. Just like these hot single products of this summer, I recommend some pure color tops or shirts to you then match with these womens pants. That is the perfect matching in your hot summer holiday! ← I was tanned in the sun!